Action Democratic Party (ADP) in Kaduna Statehas again warned those it perceived to be impersonating themselves as executive members of the party in the state to desist from doing so with immediate effect. The warning was contained in a statement signed by party’s Chairman in the state, Mordecai Sunday Ibrahim and made available to newsmen in Kaduna on Friday. 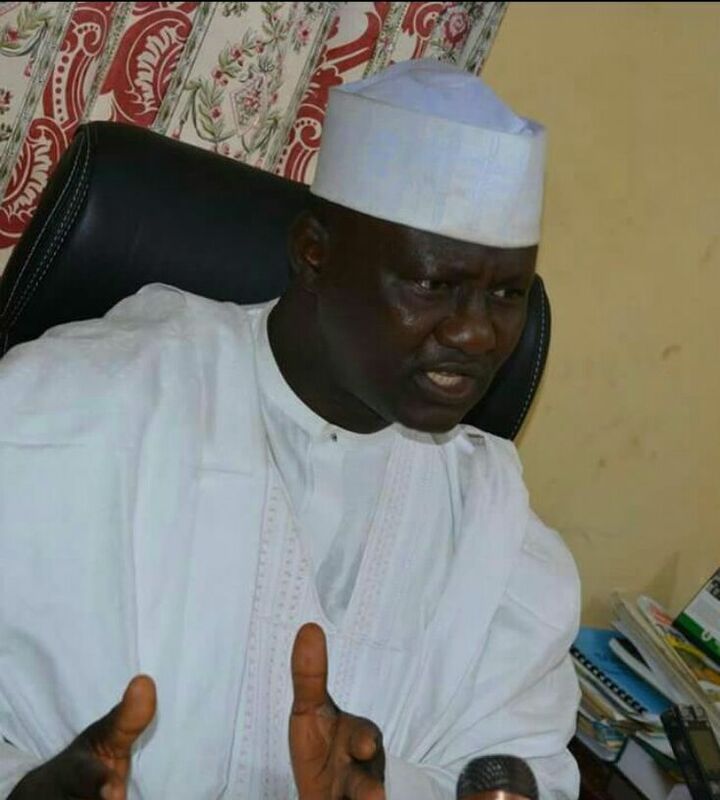 The statement read, “the Kaduna State Executive Committee of the Action Democratic Party (ADP) has noticed with concern that some persons have been impersonating as the executive of the party. “One of such persons is Engr. Balarabe Bello who has been parading himself as the Kaduna State ADP Chairman and is purportedly inviting Local Government chairmen of the party and some members to a meeting scheduled for Saturday, July 15, 2017. “The National Secretariat of the party has issued an official letter of recognition to Mr. Mordecai Sunday Ibrahim as the “authentic Chairman of theAction Democratic Party (ADP)for Kaduna State”, copies of which have been submitted to all security agencies in the state. “The State Executive Committee of ADP therefore wishes to advice its teeming members, supporters and the general public to ignore the invitation as such meeting is not at the instance of the authentic State Chairman.